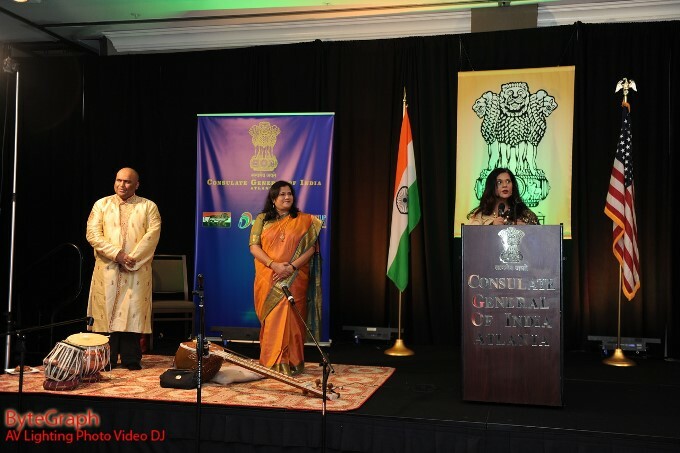 The Consulate of India in Atlanta continued its tradition of hosting a gathering of guests from all over the Southeast for India’s Republic Day reception. The grand affair was staged in the packed Ballroom of the Westin Atlanta Perimeter North on Sunday, January 28, 2018. Four elected officials in Georgia attended the event in support of Indo-U.S. cooperation: Chief Guest, Lt. Gov. Casey Cagle; Congressman Rob Woodall; Sandy Springs Mayor Rusty Paul; and Senator Mike Dugan. Also attending were Ambassador Charles Shapiro, Consul General (CG) Christopher Smith of Denmark, CG Takashi Shinozuka of Japan, and CG John E. Parkerson of Hungary, besides notable others. Consul General Nagesh Singh and Mrs. Pragya Singh, along with the entire consular staff including Vice Consul Timothy Jetty, Consul D. V. Singh, Mr. Prasad Vanpal, et al, superbly executed the on-time event, to the delight of all. The ballroom, full of cheer as attendees mingled and exchanged Republic Day greetings, was set with hors d’oeuvres and beverages. 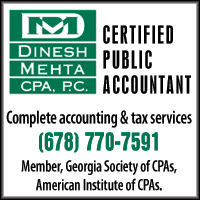 The program was emceed by Pratibha (Patty) Tripathi, a former CNN news anchor in Atlanta. With giant screens on either side of the stage, running live video-streaming of the event, rousing renditions of the U.S. and Indian national anthems were sung by Levin Koshy and John Macdonal, respectively. CG Singh began his welcome address by thanking attendees, especially those who traveled from far. He spoke of India adopting its Constitution on January 26, 1950, and declaring itself a democratic republic. Inspired by the American Constitution, he stated, it also starts with ‘We the people.’ He spoke of India’s unparalleled diversity of: 1.3 billion people speaking 35 languages of which 23 are recognized as state languages…. And of its economy, which in the last 2 years has become the fastest growing in the world, and which, according to McKinsey, will be 3rd largest by 2025 in real terms and by 2050 will overtake the U.S. to become the 2nd largest global economy. “The partnership with the U.S. is essential for India’s economic and social transformation,” he said, “and is its major bilateral relationship, based on common concerns. 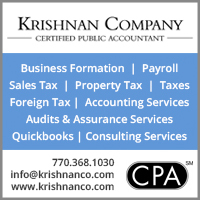 In the state of Georgia, India has 60 companies, not all in IT, but also in manufacturing.” He noted that 200,000 students from India studying in the U.S. contribute roughly 6B dollars in fees, and that a million Americans and Indians travel to each other’s nations every year, generating revenue as well as opening hearts and minds through in-person cultural exchange experiences. CG Singh considered Indian-Americans (25 years and older), of which 77% have at least a Bachelor’s degree as compared to the U.S. national average of 31%, and 44% have a Masters or Ph.D. compared to the U.S. average of 11%. 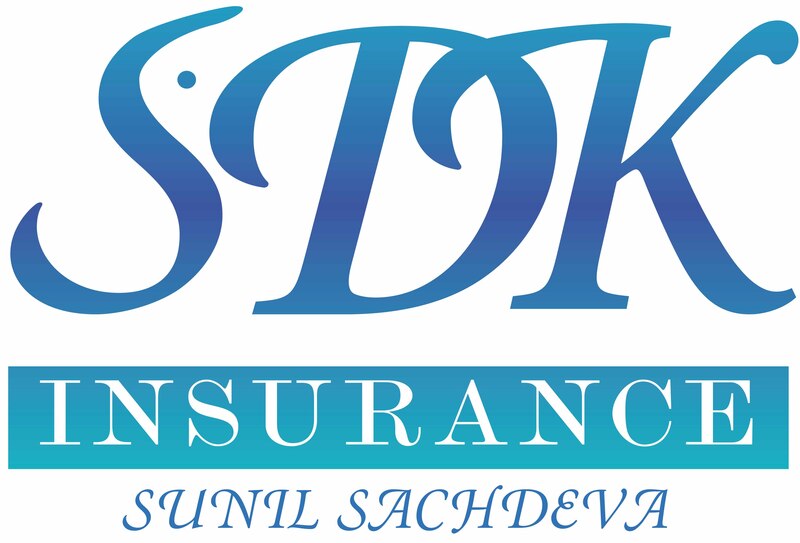 The median household income of four million Indian-American households is $107,000 compared to other households in the U.S. with $53,000. He paid tribute to the USA, stating to loud applause that “this wouldn’t have been possible in any other country. Meritocracy works in this country like in no other. That is why Indian-Americans who immigrated here with scant resources have risen to the top by hard work and are in formidable positions in Google, Microsoft, PepsiCo, etc.” He quoted Secretary of State Rex Tillerson, who in his marvelous speech entitled “Defining Our Relationship with India for the Next Century” described India and the U.S. as two bookends of peace, prosperity, and stability. Representative Rob Woodall, Consul General Nagesh Singh, and Lieutenant Governor Casey Cagle. 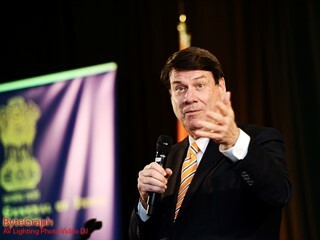 The last official to take stage and address the gathering, Mayor Rusty Paul, was in India last year, visiting companies, and was impressed with the young men and women. “Our President also declared America ‘open for business.’ All countries are saying the same thing. My message goes further: ‘If you are going to invest in USA, there is absolutely no better place to do it than in Sandy Springs, Georgia.’” He thanked all for their friendship. Tabla virtuoso Anjaneya Sastri, sitar maestro Dr. Kakali Bandyopadhyay, and emcee Patty Tripathi. Dr. Kakali Bandyopadhyay, a sitar disciple of maestros Pt. Shri Ravi Shankar and Ali Akbar Khan, and also an affiliate faculty in Emory’s Music Department, regaled the audience with her performance of raga Desh. She was accompanied on tabla by Anjaneya Sastri, a disciple of tabla maestro Pt. Prithviraj Bhattacharjee. While the guests were enjoying the delicious dinner, John Macdonal and Sharoon Farhat entertained them with popular Bollywood songs. 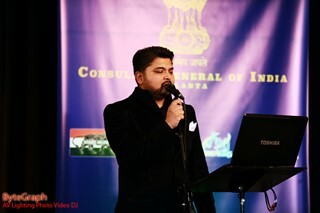 Earlier in the week, on January 26, India’s Republic Day, the Consulate had staged the usual festivities at its offices. 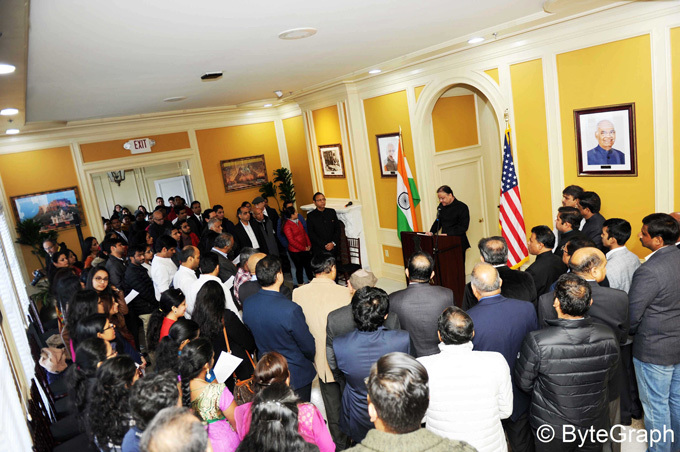 The “Tiranga” (the tri-colored flag of India) was unfurled to release rose petals onto the Consulate’s lawns with attendees and consular staff singing the Indian national anthem. CG Nagesh Singh gave brief remarks on the progress in India’s economy and read aloud the Indian President’s address to the nation. The short and sweet gathering ended with refreshments and photos with the CG and Mrs. Singh. Kakali Bandyopadhyay studied with the legendary Ravi Shankar and Ali Akbar Khan. She is joined by tabla maestro Anjaneya Sastry. Amritsar-born John grew up in Chandigarh. He has been influenced by Punjabi folk songs and Sufi-style singing. In the late 80s he formed a Western band called c-Boyz, joined by Bollywood playback singer Krishna Beura. John came to the U.S. in the 90s and is drawn to Bollywood music. In 2008, he made his first album with playback singer Alka Yagnik, which was released in the U.K. in 2009. Besides desi genres, John sings gospel music. 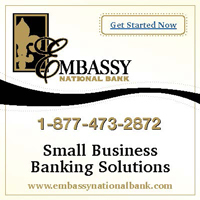 The elegant décor, stunning lighting effects, music & sound system, photo and videography, was all professionally provided by ByteGraph Creations.